A quick story about Great customer service from Hart Systems, Inc. 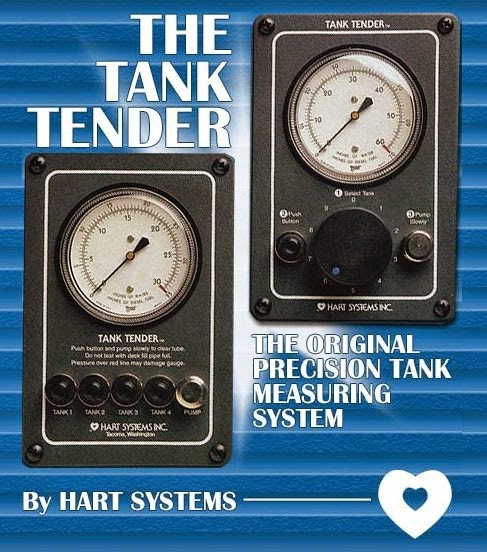 This weekend we were cleaning a water tank and broke the 1/8" nylon dip tube that measures the water in our tank using a 'Tank Tender' by Hart Systems Inc. The tube is essential to the operation of the water gauge and definitely not something we could source in the Marshall Islands. Even google was not helpful on this one. So, I emailed Lisa at Hart Systems, Inc who was super responsive, friendly and knowledgeable. Lisa was quick to respond to my email inquiry and after a short chat on the phone, she has my credit card info and my part is in the mail. Way to go Hart Systems, Inc! Mieco Beach Yacht club backward dinghy race.